The year 2018 promises to be as rich as the year 2017 in scientific events that will give us the opportunity to meet again, but which are above all an expression of the vitality of our community. This is also reflected in the publication of our members’ work and their success in international journals. We hope that the news gathered in this Newsletter will encourage you to visit our website regularly, submit your work to our Working Papers and Policy Papers series, organize or participate in events! 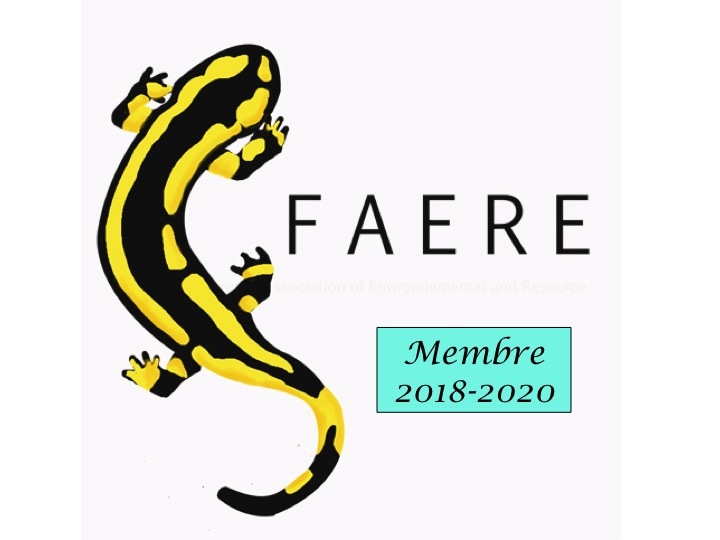 The 5th FAERE Annual Conference, organised by Charles Figuières and Hubert Stahn for the AMSE, will be held in Aix-en-Provence on 30 and 31 August 2018. Anastasios Xepapadeas and Christian Gollier will give the plenary lectures. The call for papers will be circulated very soon. Book the dates!. Before that, GREThA will host the 9th Thematic Workshop in Bordeaux, dedicated to ecosystem resilience, on 3 and 4 April 2018. Submit your paper by February 18 (Call for Papers). This workshop will thus follow on from the 8th Thematic Workshop, organised by Stefano Bosi and the MSH Paris-Saclay, which took place on 30 November and 1 December 2017 at the ENS Paris-Saclay (Cachan), on the theme “Environment and Health: Economic Outlook”. 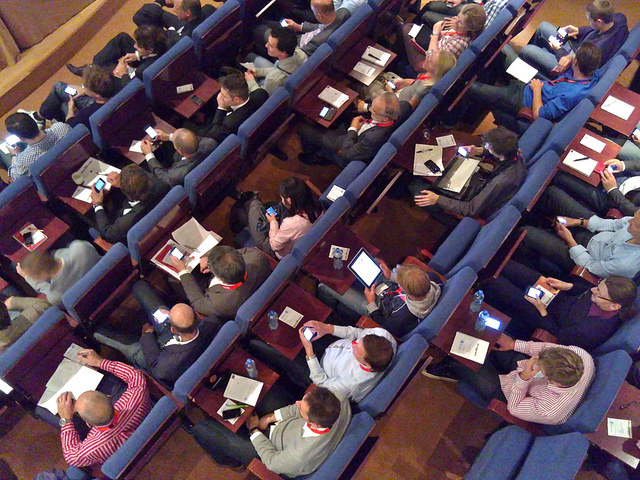 They were a great success with over 80 participants. Published inJournal of Regulatory Economics (2017), 51(3), 340-364. Published as “Energy Burden Alleviation and Greenhouse Gas Emissions Reduction: Can We Reach Two Objectives With One Policy?” in Ecological Economics (2017), 143, 294-313. Published in Ecological Economics (2018), 144, 244-259. Forthcoming in International Journal of Economic Theory. Since the last Newsletter, we have had 10 new publications in the Working Papers series and 6 in the Public Policy Series, thanks to the involvement of the Editorial Board members. All researchers interested in rapidly disseminating their research work, prior to publication in a journal, are invited to submit in these series. You do not need to be a member of FAERE to access it..
You have just defended your thesis or you are currently in postdoctoral studies, and you are looking for a permanent position: the webpage Currently on the job market can increase the visibility of your profile on the job market. All you have to do is send to contact[at]faere.fr the information necessary for publication on this page: title of the thesis, name of the thesis director, date of defense, personal web page and link to the text of the thesis (or failing that, to a summary). They will be published very quickly.